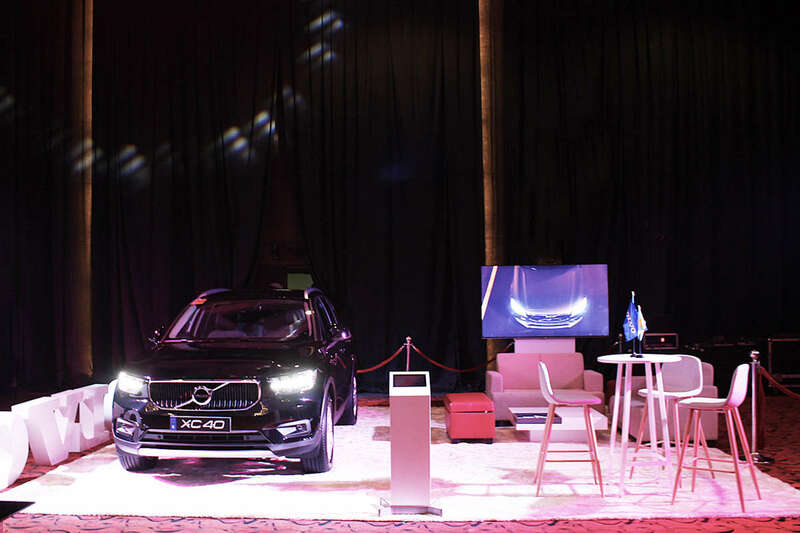 Volvo’s newest baby, the first-ever XC40 made a special appearance at the Lifestyle Asia Power Gala. An event that sees the country’s young, powerful elite promote joy and positivity in society, the Lifestyle Asia Power Gala also acknowledges and celebrates the contribution of young men and women who use their talent and influence to drive positive change. 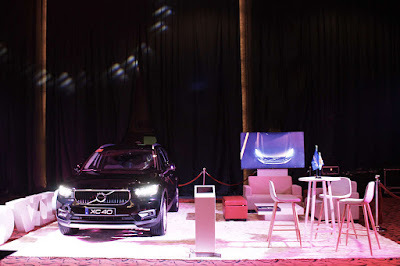 The XC40 was driven by Lifestyle Asia’s Associate Publisher, Abby Laurel into the event space. Awarded as this year’s European Car of the Year, the Volvo XC40 is a winning combination of expressive design, ingenious storage, and advanced, human-centric technology. Currently, Volvo Philippines is already accepting orders for this sleek Swedish SUV, with limited units available due to high global demand. The Volvo XC40 is poised to make its grand launch in the Philippines later this year.